I have a non-mathematical question. 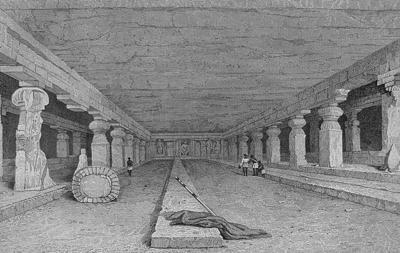 When yellora caves were built? I have answer too...in 16th century!